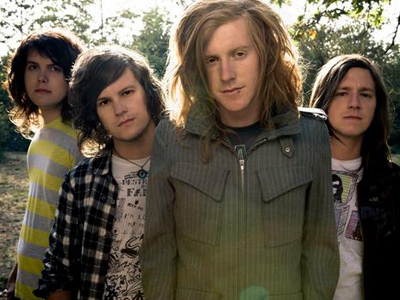 We The Kings are indeed living up to their name. On Wednesday’s Top 10 Most Wanted, the song Say You Like Me reigned at number 1. Katy Perry follows at number 2 with The One That Got Away. Lupe Fiasco and Trey Songz are at number 3 with Out Of My Head. Gavin DeGraw’s Not Over You is not over at number 4. And Taio Cruz and Flo Rida are hanging on at number 5 with Hangover.